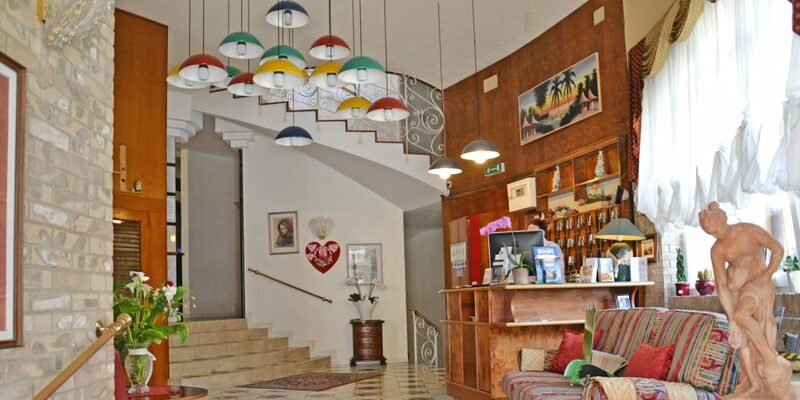 Hotel Stockholm will be pleased to welcome you in its homely and at the same time elegant atmosphere, an optimal mix of hospitality and tranquility. The location, the flavours of the kitchen , the colours of the sea , the emotions that only a nearby city like Venice can evoke, make for a pleasant stay in Jesolo Lido. Guests are welcomed with courtesy during every moment of their stay. 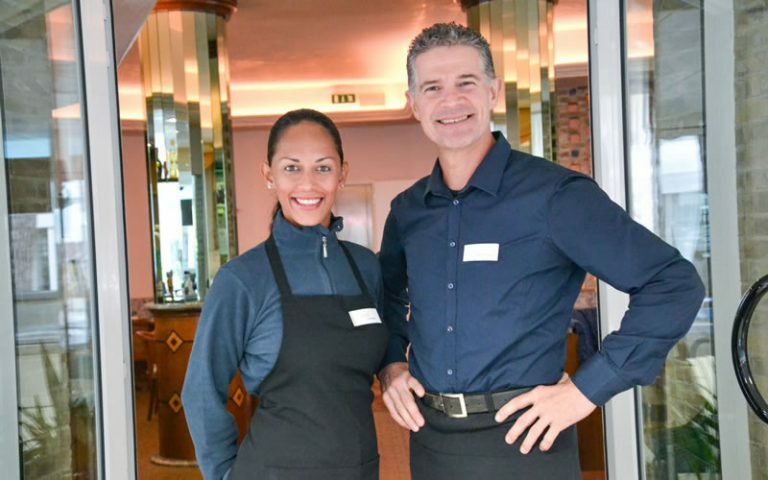 We speak the most widespread of foreign languages, and our knowledge of the city and ability to interpret the needs of every type of clientele, make the staff of the Hotel Stockholm di Jesolo a valuable part of the prestige of the hotel . We work in the hospitality industry with efficiency and professionalism. Our goal is to make your holiday a “lifelong memory” not to be forgotten! 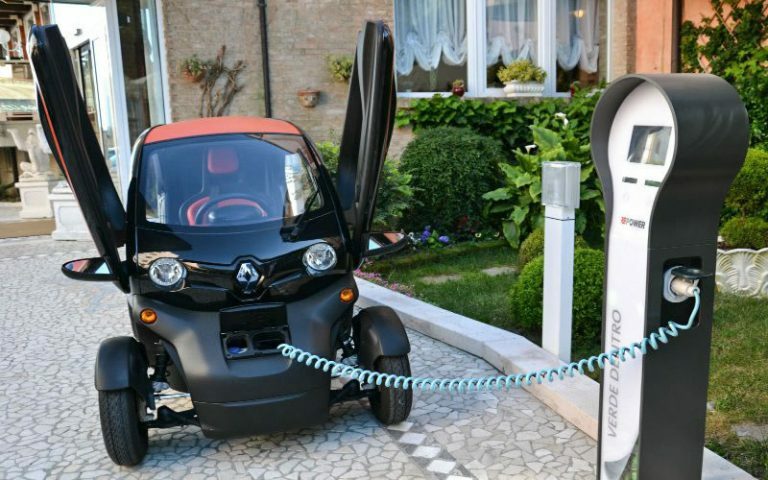 Hotel Stockholm is friendly to the environment: a photovoltaic system, 1 charging column for electric vehicles in Jesolo and electric scooters, these are just some of the green innovations!